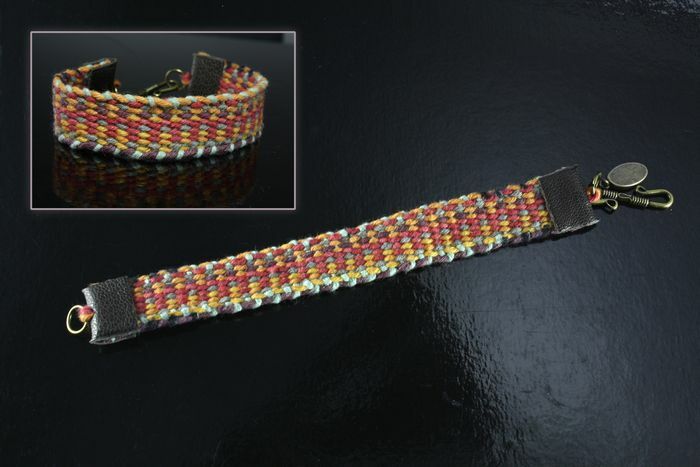 This colorful handwoven bracelet is an exact copy of the one Renesmee receives from Jacob in Breaking Dawn Part 2! It’s a symbol of his dedication, and we’ve recreated it so that you can have one, too. Fits wrists up to 6.75″ around.